I am a post-graduate at Rhodes University, currently doing my PhD on snake genetics and systematics in the Zoology and Entomology Molecular Lab (ZEML). Although I love mammals and birds and everything in between, my greatest passion is herpetology and, more specifically, snakes. For my PhD I will be investigating the Psammophiinae sub-family , a widespread group snakes, that is strewn throughout much of Southern and Central Africa. 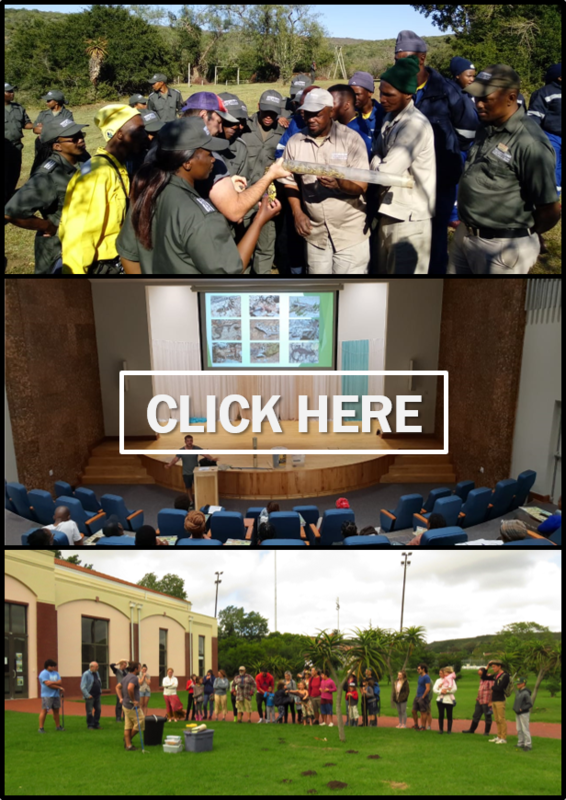 In addition to studying snakes, I am also very involved in snake awareness in the Eastern Cape, and I often present snake talks, and host reptile & frogs walks for audiences ranging from toddlers to academics. Lastly when I am not doing my PhD or presenting talks, I am out in the field, photographing the amazing herpetological diversity that Southern Africa has to offer.